As Chief Operating and Talent Officer, Susan is dedicated to Kelton’s people, culture, and organizational strategy. Her core focus is bringing the best people into Kelton and ensuring they have what they need to do their jobs well. This includes creating opportunities and structures that enable talent to meet and exceed their goals and developing programs to sustain Kelton’s unique culture and taking care to preserve this as we grow. Susan is a driving force in daily operations across Kelton, and is responsible for identifying and implementing strategies to improve how we work. She wears numerous other hats outside of people strategy, leading large-scale strategic initiatives and managing them from inception to execution. She has overseen many of Kelton’s IT and data security advancement initiatives, led an overhaul of our back-end research operations, guides day-to-day staff resource management, and led the design, build-out and opening of Kelton’s NYC and LA offices. 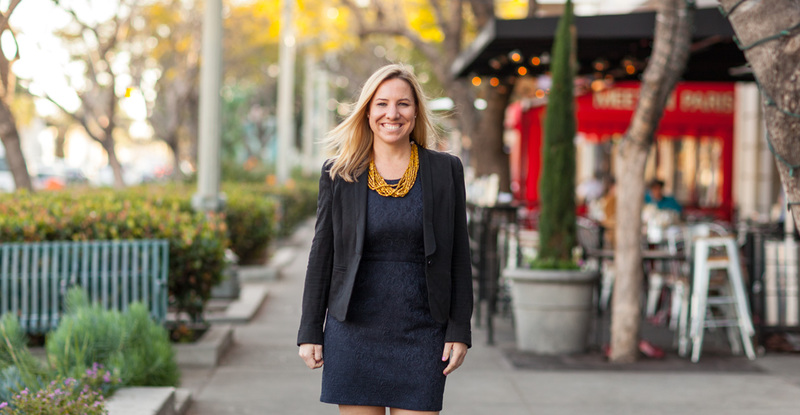 A native Californian who has spent time living on both coasts, Susan started her career in sales and marketing with CEB, Inc. (now Gartner) in Washington, D.C. She has held various HR and Marketing roles with several leading global brands, including Red Bull and The Walt Disney Company. Susan received a Bachelor’s of Business Administration in Finance at The College of William and Mary in Virginia. In her spare time, Susan loves to travel, spend time with family, and tackle an ever-present interior design project.